Olive Supermarket Inc - Welcome to Olive Supermarket, Inc., where you can find the current weekly specials, along with contact information and driving directions. 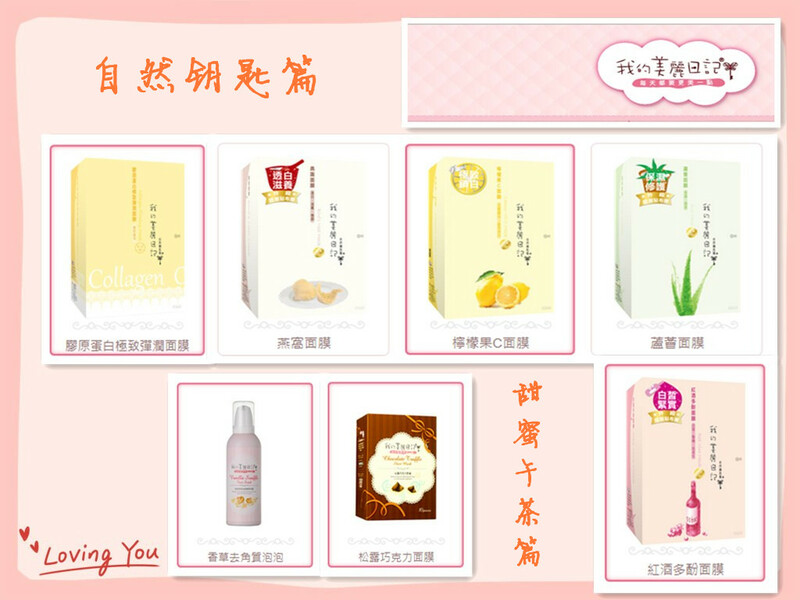 ﻿﻿For online orders, please visit www.yummy99.com! Welcome to Olive Supermarket, Inc., where you can find the current weekly specials, along with contact information and driving directions. 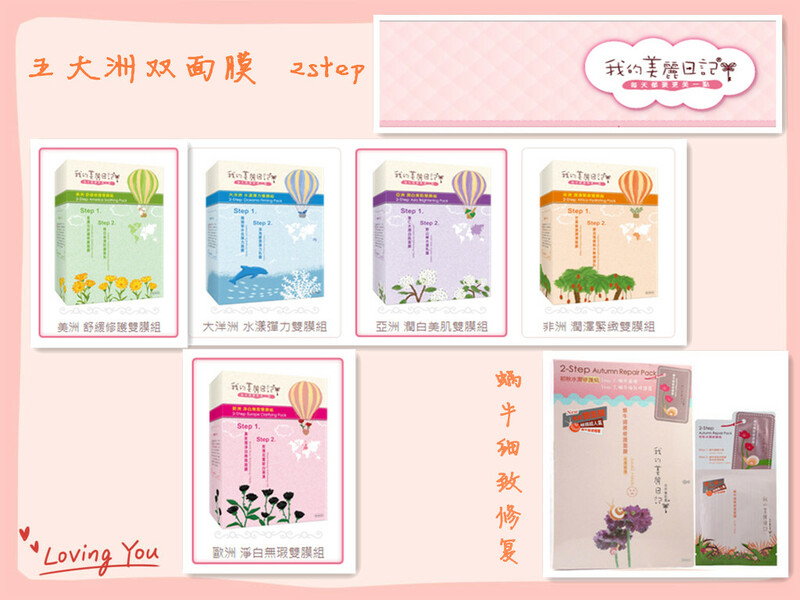 ﻿﻿For online orders, please visit www.yummy99.com! 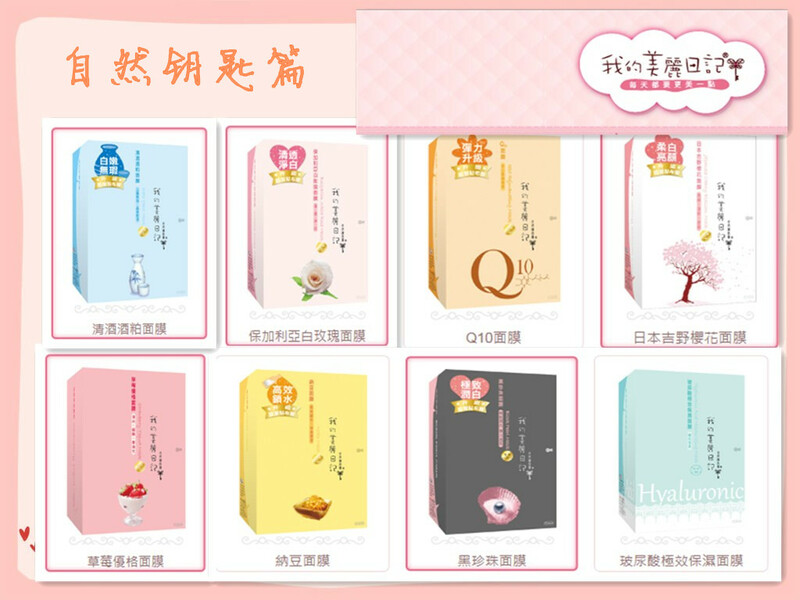 Olive Supermarket, Inc. has its online web store, www.yummy99.com! ORDER ONLINE, PICK UP AT STORE! 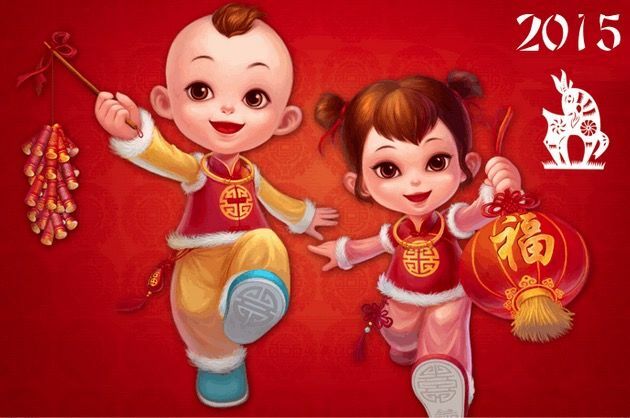 To celebrate 2015 Chinese New Year and thank all our loyal customers, Olive Supermarket, Inc. will give out special prizes for our lucky customers who participate in our New Year Celebration events! 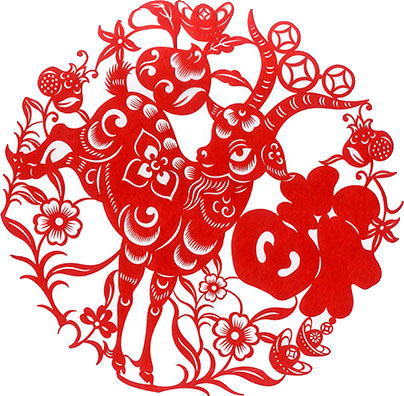 We Wish Everybody Happy 2015 Chinese New Year! Olive Supermarket, Inc. takes online orders at www.yummy99.com! Copyright Olive Supermarket, Inc. 2006.